I mean Acne scars are frustrating. Just imagine looking at yourself in the mirror every day wishing that one day these scars would banish forever! Poor self-image and lack of self-confidence, you’re not feeling your best you. We cannot blame you because looking good translates to feeling good too. 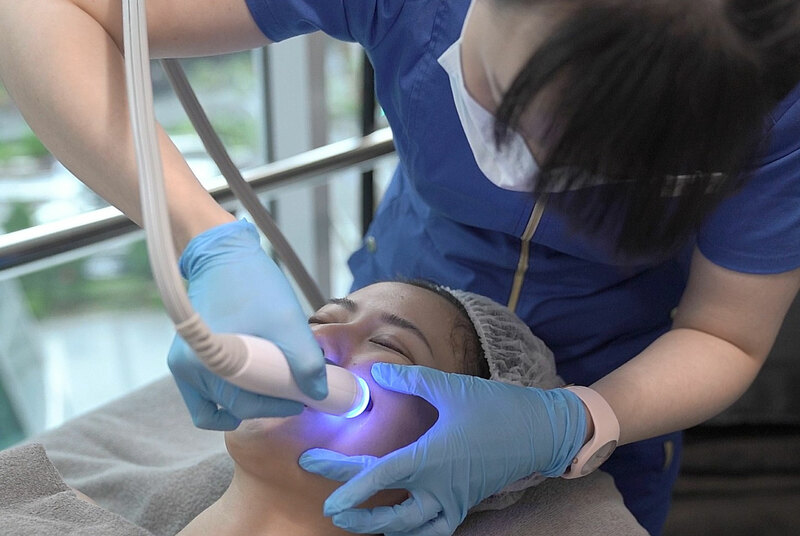 Yes, CO2 lasers are wounding the skin, and with frequent treatments, you can even develop excessive fibrosis and melanogenesis’ disruption, both contributing to hyperpigmentation, a skin condition marked by lightening because of melanin production inhibition caused by CO2. 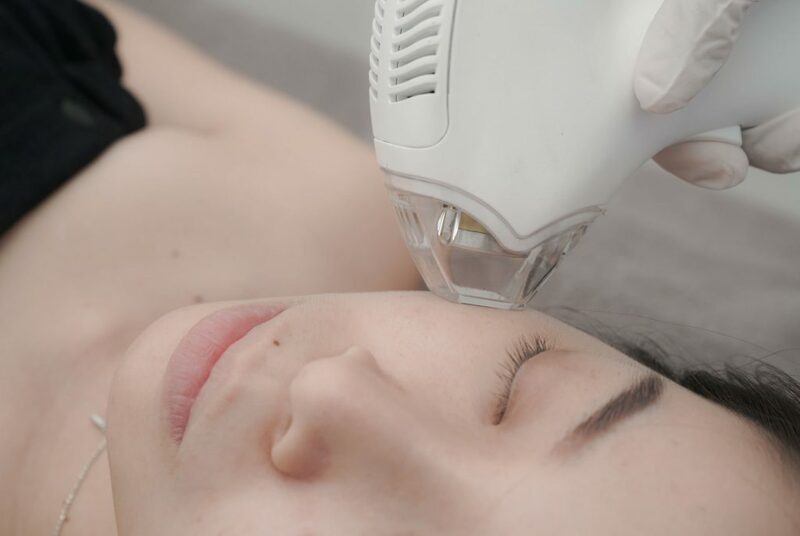 That would mean you will need to spend additional $ to treat away the hyper-pigmentation!! Radio frequency treatments also aim at tightening the skin from within and resurface new skin cells. It makes use of the same principle of using heat, which is generated by the RF waves. 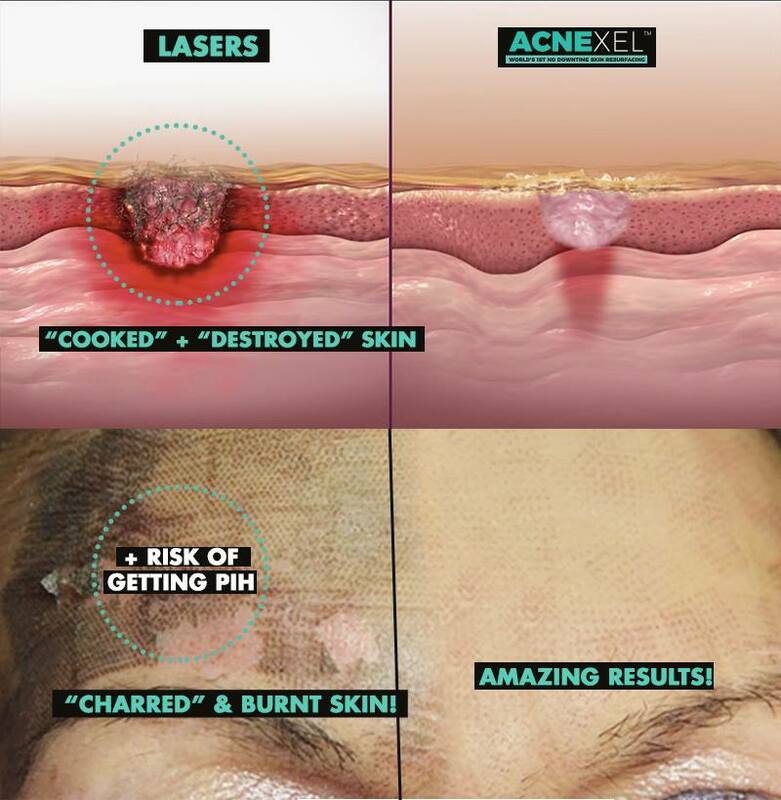 However, through the years, this resurfacing technique is becoming so outdated because more effective skin treatments are coming out – and one of which is Acnexel®. Plus, there are many side effects, just like CO2 lasers have. A few of these include the following.